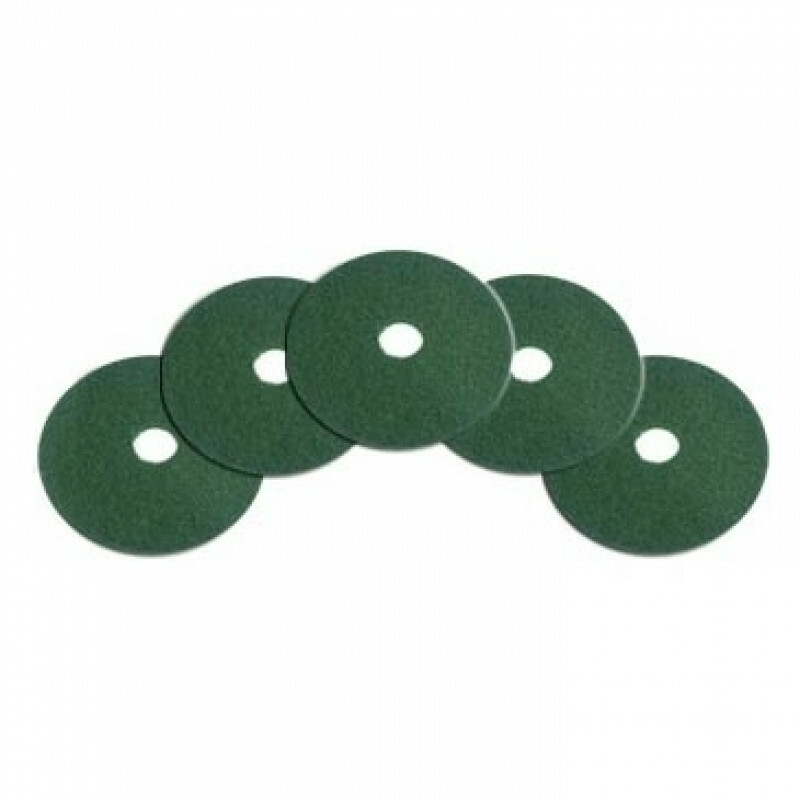 These 13 inch floor scrubbing pads fit exclusively on our 13 floor buffers, which are listed below. These pads are great for scrubbing really heavily soiled areas. Can harm some tiled floors, if too aggressive of a cleaning solution is used.